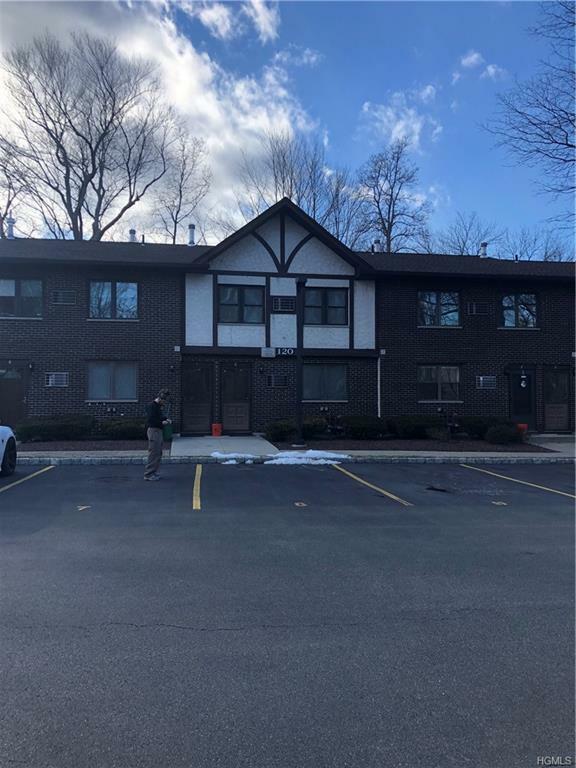 Beautiful first floor unit located in a prime spot in congers. 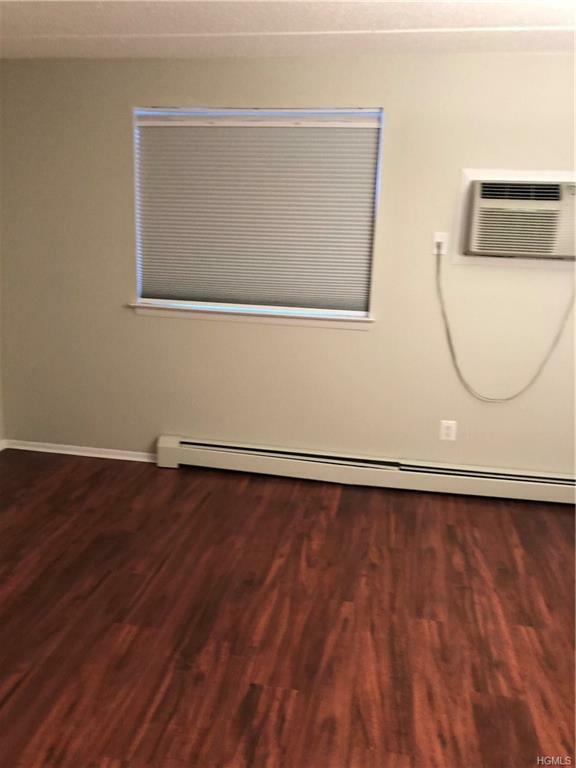 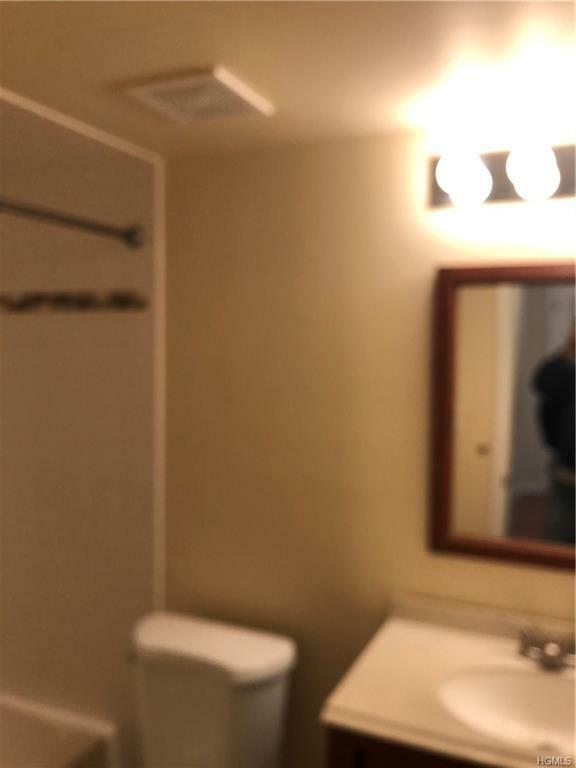 Unit boasts newer kitchen and bathroom also, has new cherry laminate floors. 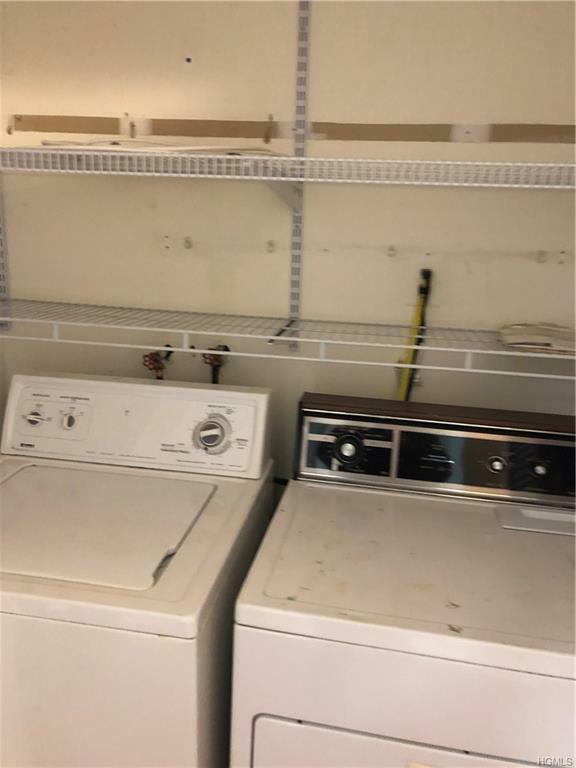 Washer Dryer right inside the unit!